Look at this 2007 Chevrolet Avalanche LT w/1LT. 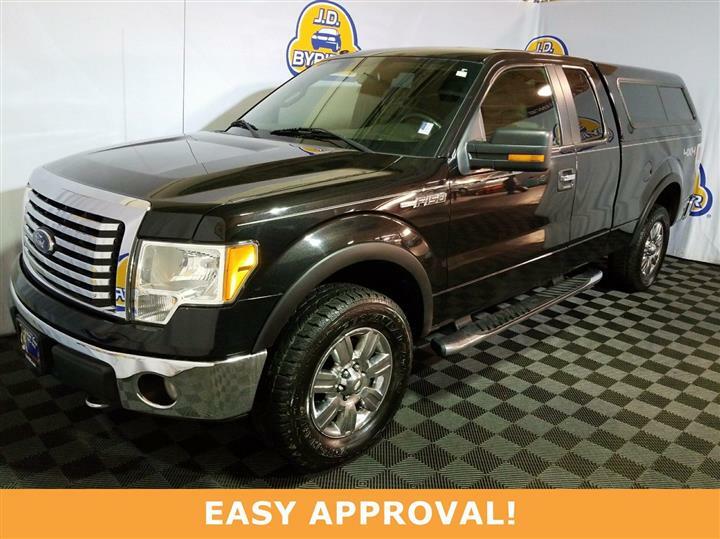 Its Automatic transmission and Gas/Ethanol V8 5.3L/325 engine will keep you going. 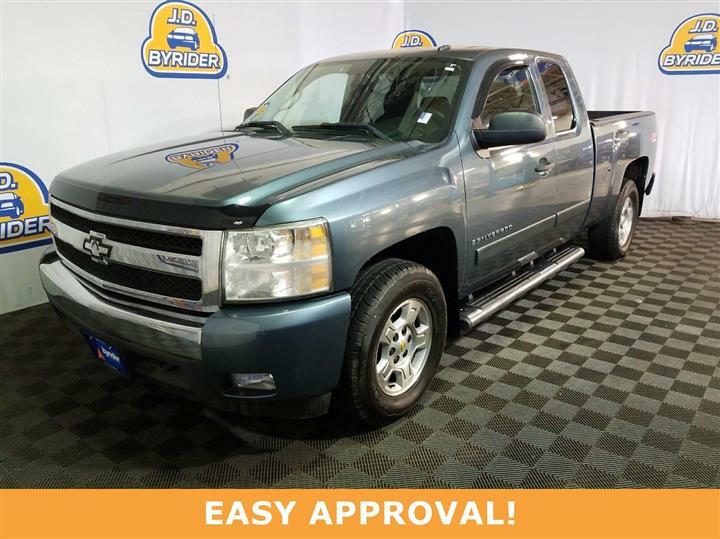 This Chevrolet Avalanche comes equipped with these options: WHEELS, 4-17" X 7.5" (43.2 CM X 19.1 CM) ALUMINUM, 5-SPOKE, with smooth surface and rectangular pockets (STD), TRANSMISSION, 4-SPEED AUTOMATIC, ELECTRONICALLY CONTROLLED WITH OVERDRIVE AND TOW/HAUL MODE (STD), TIRES, P265/70R17 TOURING, ALL-SEASON, BLACKWALL (STD), SEATS, FRONT 40/20/40 SPLIT-BENCH WITH CUSTOM CLOTH, 3-PASSENGER, includes 6-way power driver seat adjuster, driver and front passenger manual reclining, outboard head restraints, center fold-down storage armrest and rear storage pockets, REAR AXLE, 3.73 RATIO (STD), PAINT, SOLID (STD), LT PREFERRED EQUIPMENT GROUP, Includes Standard Equipment, ENGINE, VORTEC 5.3L V8 SFI FLEXFUEL WITH ACTIVE FUEL MANAGEMENT, capable of running on unleaded or up to 85% ethanol (310 hp [231.1 kW] @ 5200 rpm, 335 lb-ft of torque [452.3 N-m] @ 4400 rpm), aluminum block (STD), DIFFERENTIAL, HEAVY-DUTY LOCKING REAR, and CUSTOM CLOTH SEAT TRIM (STD). 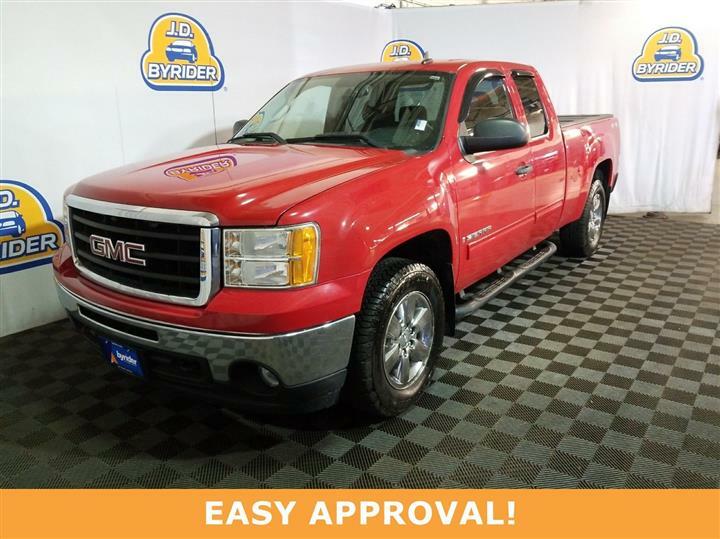 Stop by and visit us at JD Byrider-OHC09, 2886 S. Hamilton Road, Columbus, OH 43232.